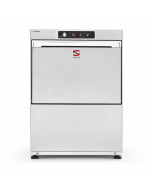 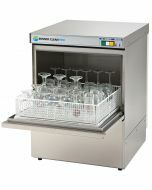 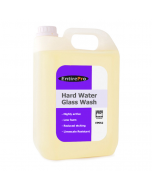 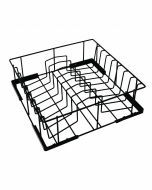 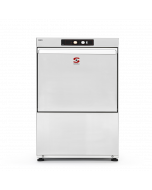 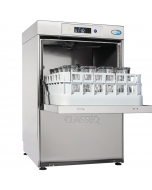 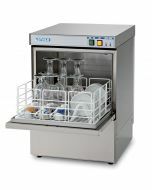 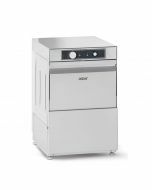 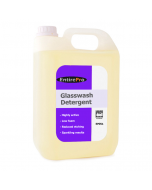 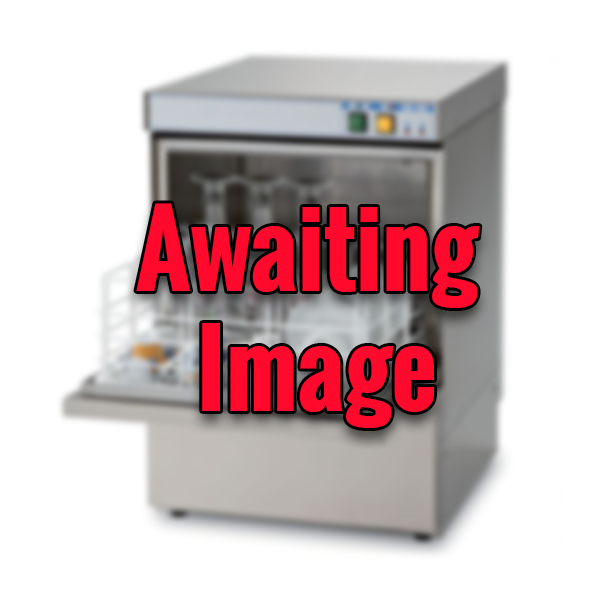 The standard range of Classeq front-loading glasswashers (commonly referred to as a cabinet or under-counter glasswasher) is easy to use, simple to clean and deliver excellent wash results on all glassware. 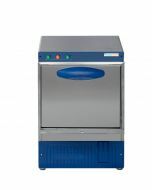 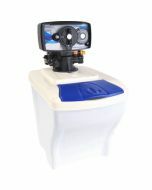 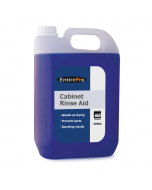 These machines are well suited to a range of commercial applications. Supplied with waste and water hoses for UK fitting. 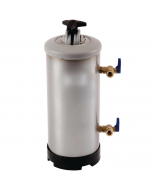 An optional water softener should be installed in hard water areas to prevent limescale build up that could be harmful to wash results and machine longevity. 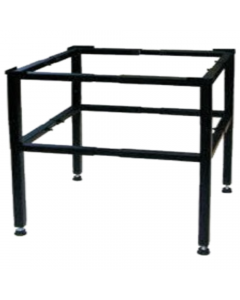 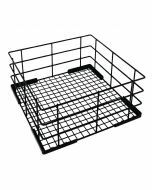 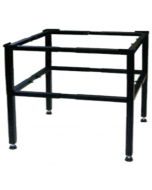 Supplied with 2 flat baskets included.